In lieu of flowers memorial donations may be made to the Community Healthcare Facility and left at the funeral home. 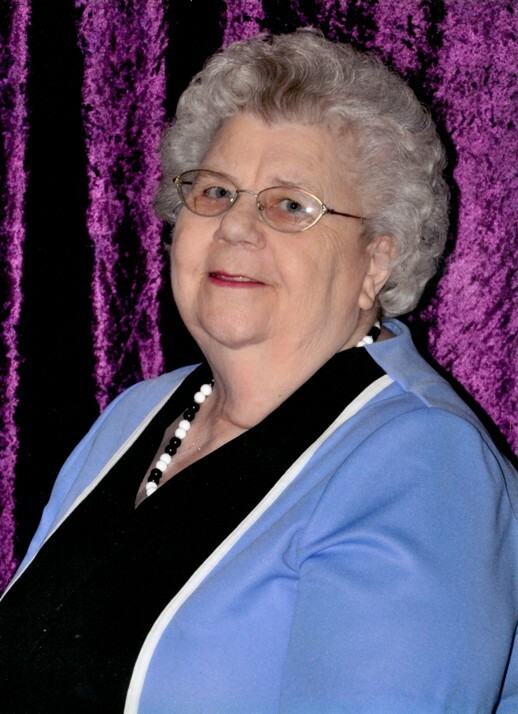 Blanche Mae (Seeley) Norman, age 85, of El Dorado Springs, MO, passed away Tuesday, February 10, 2015. Blanche was born July 29, 1929, in Philadelphia, PA, to David James and Blanche Mae Seeley. She attended school and spent her entire childhood in Philadelphia. On June 15, 1957, she was united in marriage to Kenneth Leland Norman. Into this marriage, Blanche brought two small children. Five more children were born to this union to complete their family. She was preceded in death by her loving husband, Kenneth; her oldest son Roland; and her parents. She is survived by her five children: Dave and wife Cheryl of El Dorado Springs, MO, Tim and wife Sherice of Stockton, MO, Don and wife Stacy of Blue Springs, MO, Gary and wife Sherri of El Dorado Springs, MO, and Debbie and husband Jeff of Broken Arrow, OK; sixteen grandchildren; twenty great-grandchildren; one brother, George Seeley of Pennsylvania; one sister, Marion Matthews of Dunwoody, GA; two sisters-in-law: Connie Wise of Excelsior Springs, MO, and Cleetis Hackleman of El Dorado Springs, MO; one brother-in-law, Monte Norman of El Dorado Springs, MO; several nieces and nephews; and many close friends. Blanche will be remembered for many wonderful things. Her love for her family was first and foremost. Family get togethers were always special with Grandma’s home cooking. The kids always knew that the cookie jar would be full of yummy treats. She was one of a kind mom, grandma, and nana. Everyone has a funny story of Grandma’s ornery side. Graveside services were held Saturday morning, February 14, 2015, at 10:00 a.m. at the El Dorado Springs City Cemetery, with David Studer officiating. Musical selections were provided by Sherice Norman. Interment was in the El Dorado Springs City Cemetery under the direction of Bland-Hackleman Funeral Home.